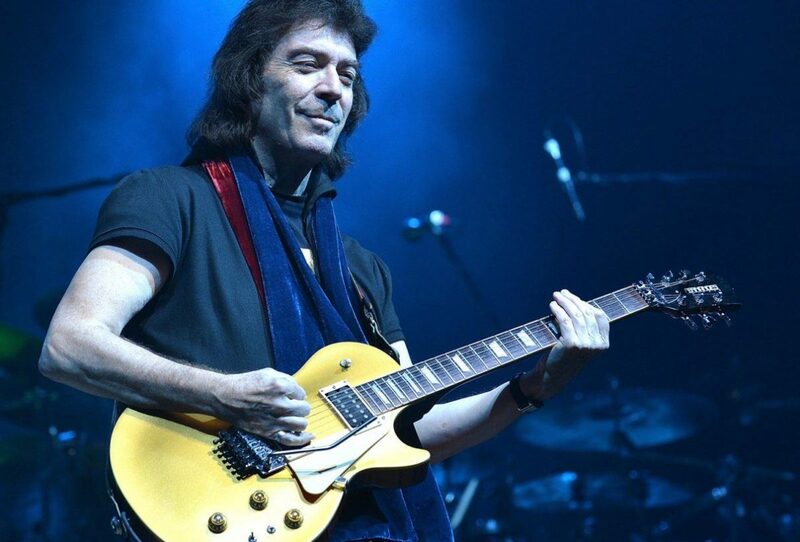 Stephen Richard “Steve” Hackett (born 12 February 1950) is an English musician, songwriter, singer and producer who gained prominence as the guitarist of the English progressive rock band Genesis from 1971 to 1977. Hackett contributed to six Genesis studio albums, three live albums and seven singles before leaving to pursue a solo career. He was inducted into the Rock and Roll Hall of Fame as a member of Genesis in 2010. Hackett released his first solo album, Voyage of the Acolyte, while still a member of Genesis in 1975. 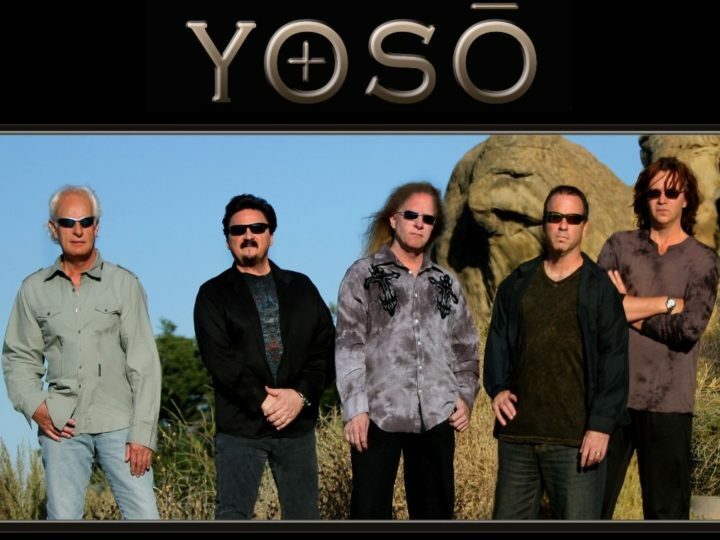 After a series of further solo albums beginning in 1978, Hackett co-founded the supergroup GTR with another progressive guitarist, Steve Howe of Yes and Asia, in 1986. 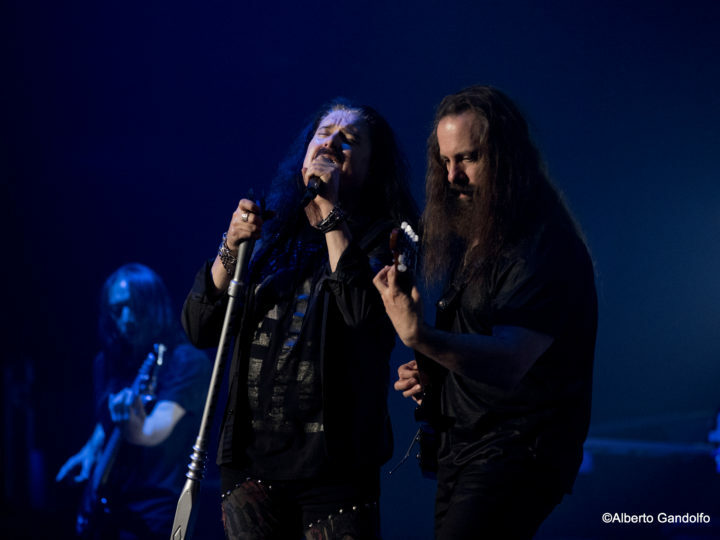 The group released the self-titled album GTR, which peaked at No. 11 on the Billboard 200 in the United States and spawned the Top 20 single “When the Heart Rules the Mind”. When Hackett left GTR in 1987, the group disbanded. Hackett then resumed his solo career. He has released albums and toured worldwide on a regular basis since. Hackett’s body of work encompasses many styles; in addition to his work in progressive rock, he has explored pop, blues, world music and classical music on his solo recordings. According to Guitar World: “Hackett’s early explorations of two-handed tapping and sweep picking were far ahead of their time, and influenced Eddie Van Halen and Brian May.” Other guitarists influenced by Hackett include Alex Lifeson and Steve Rothery.